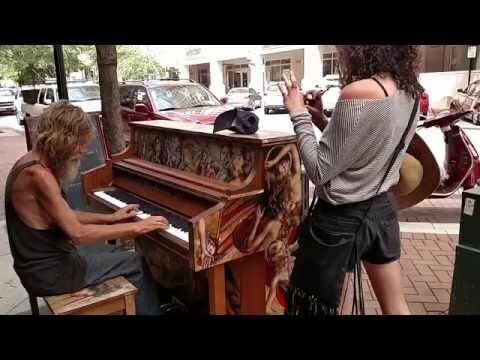 Sarasota's 'homeless piano man,' Donald Gould, looks like a new man, but his music hasn't changed. 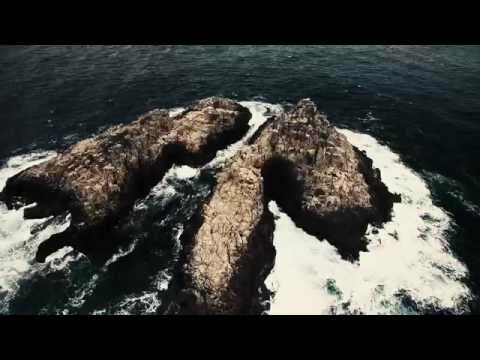 It's as beautiful as ever. 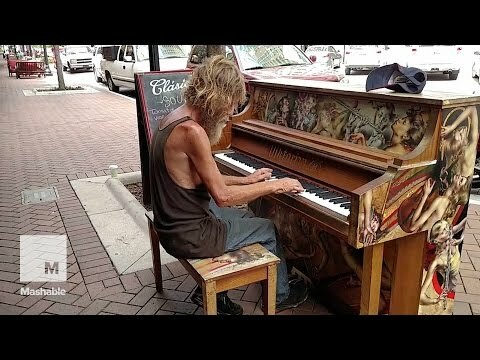 MORE: http://www.myfoxtampabay.com/story/29496456/homeless-piano-man-gets-makeover Man With No Arms Plays Guitar Perfectly With His Feet. 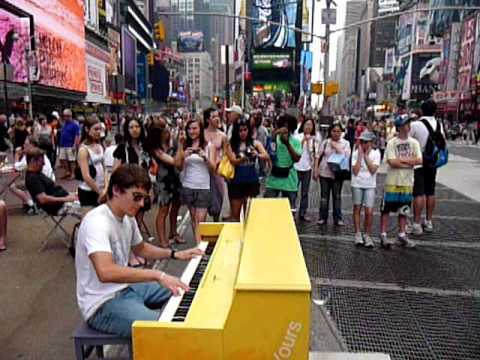 TIMES SQUARE PIANO PLAYER. 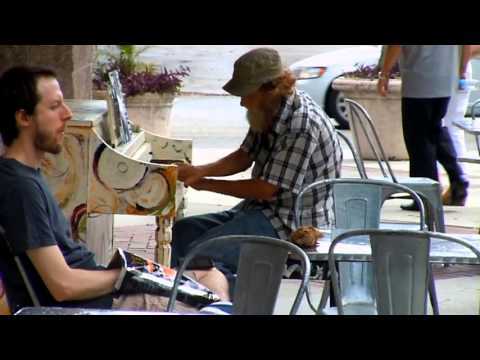 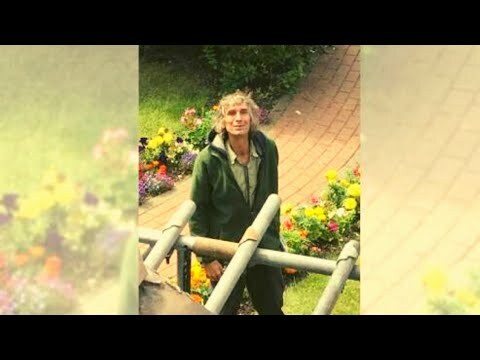 Former homeless man's good deeds catch Ellen DeGeneres' attention. 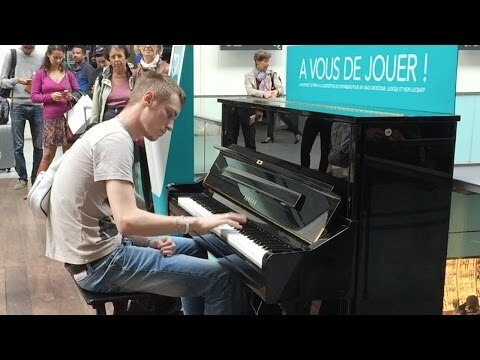 Bohemian Rhapsody by Queen (piano cover). 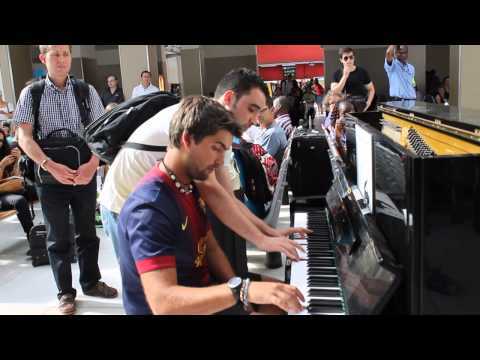 Two Dudes Boogie Woogie St Pancras Station. 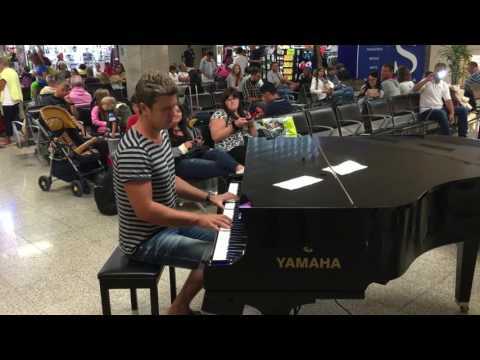 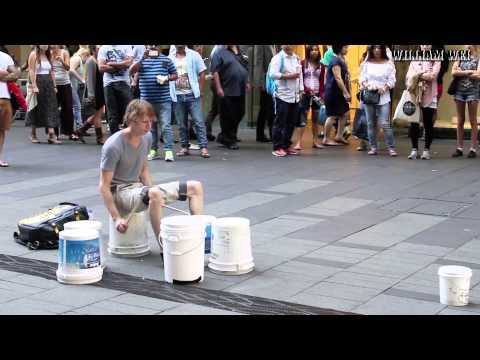 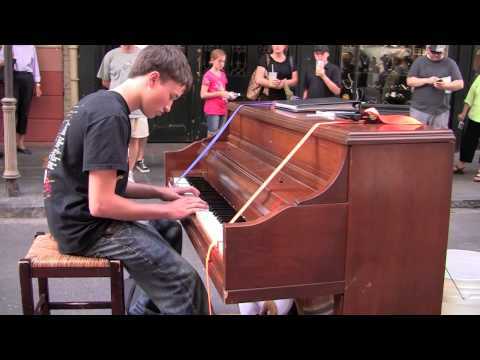 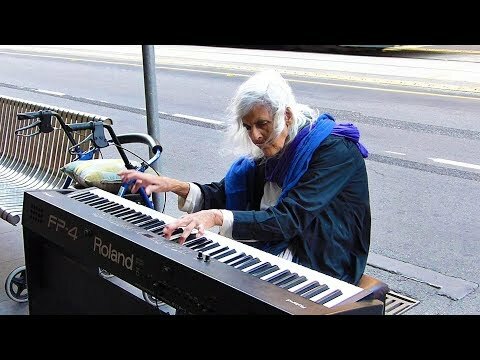 Street pianist impresses shoppers in Manchester. 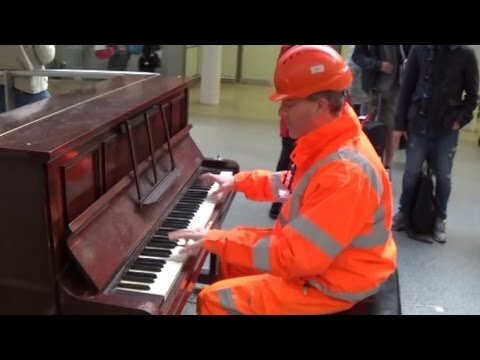 Construction Worker Kills It On The Way Home. 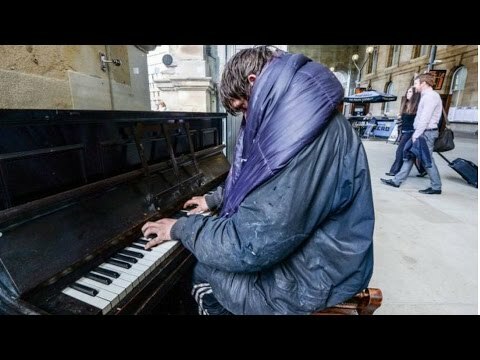 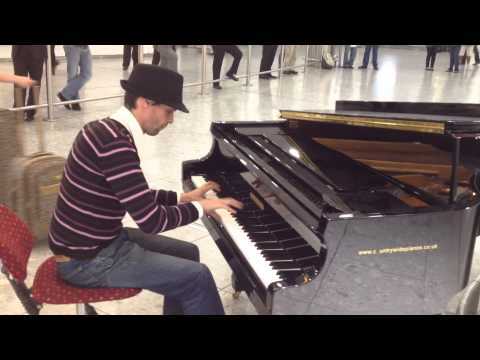 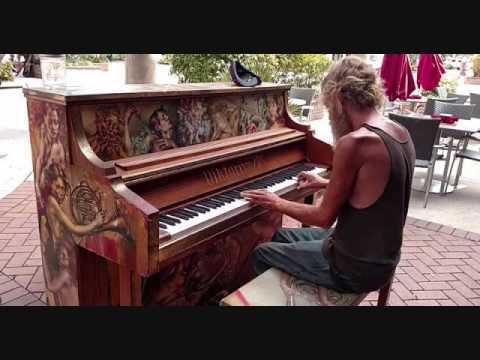 Homeless Man Plays Beethoven On Train Station Piano (Storyful, Crazy). 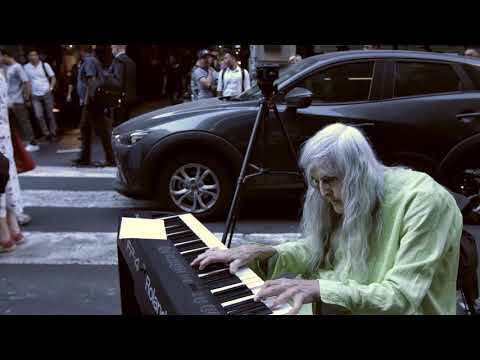 Donald Gould - Walk on Water (Debut album preview). 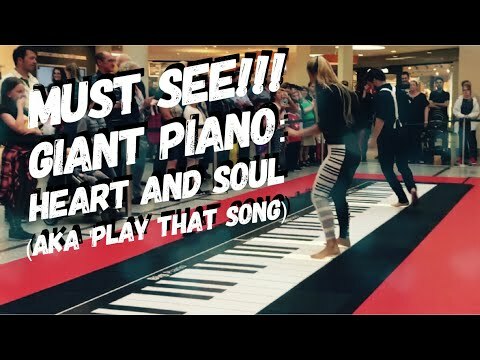 When Improvising Piano Is Like Walking A Tightrope. 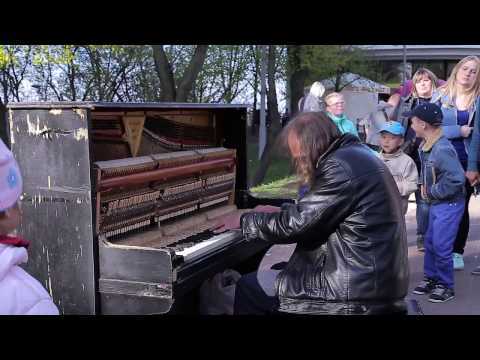 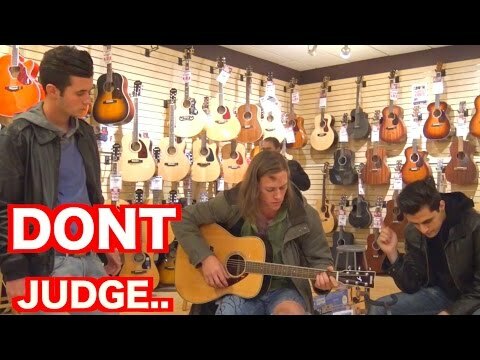 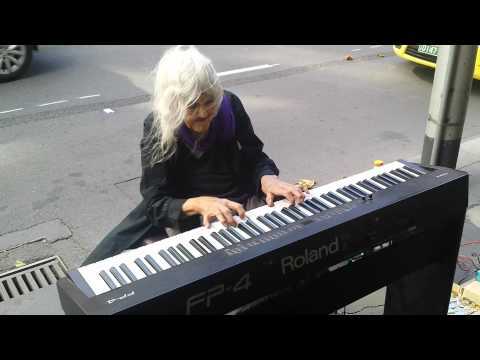 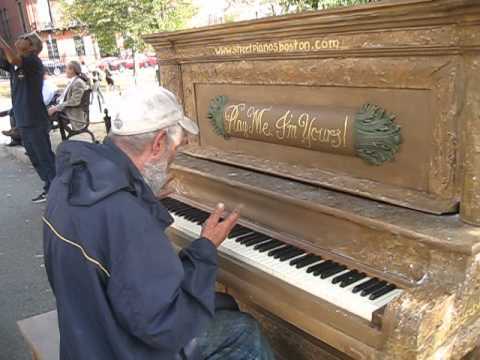 Celebrity Goes Incognito To Play a Street Piano - Public Stunned! 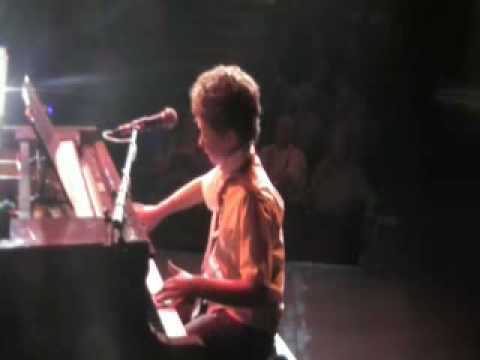 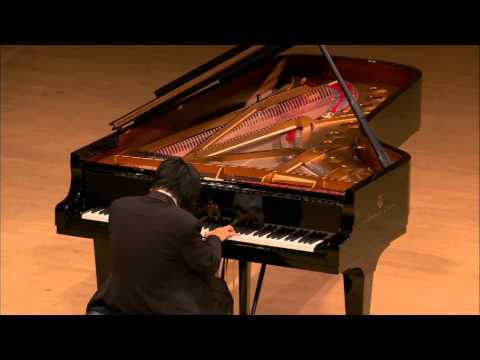 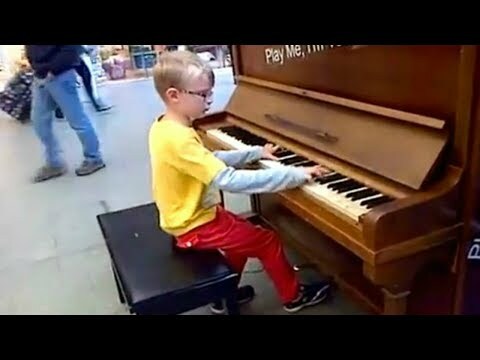 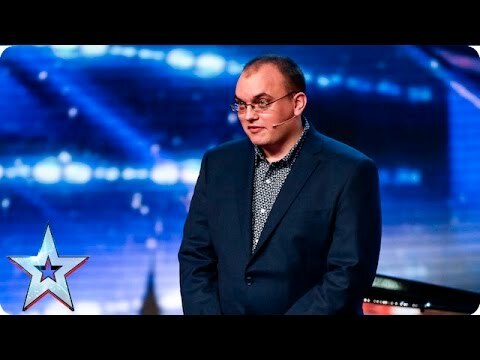 10 Year Old Plays Piano Better Than Professionals | SuperHuman: Geniuses. 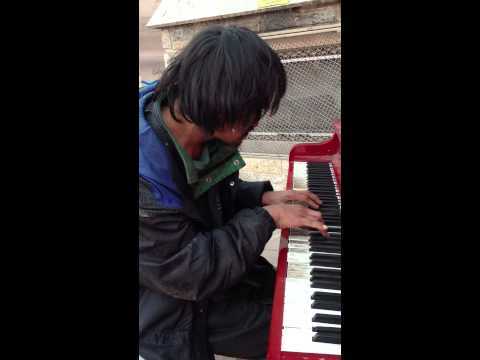 Hombre que vive en la calle toca piano en paseo Ahumada Santiago Chile. 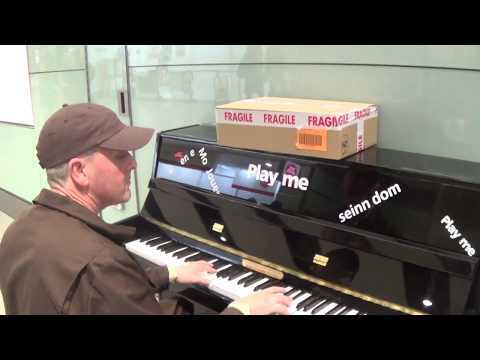 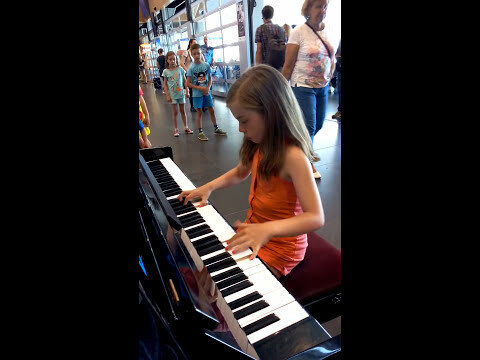 Frankfurt Airport - Bechstein Piano. 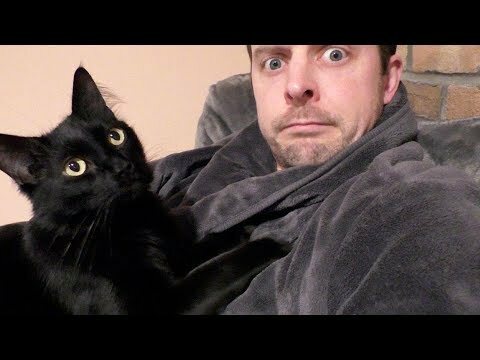 Guy Shaves Off Huge Beard for Mother for Christmas. 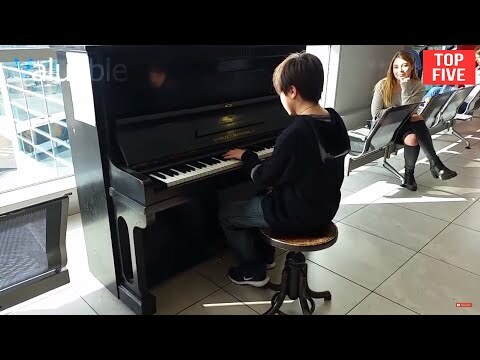 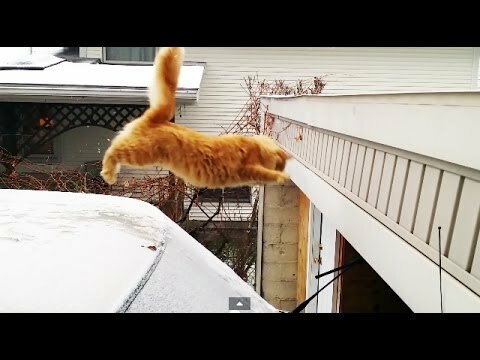 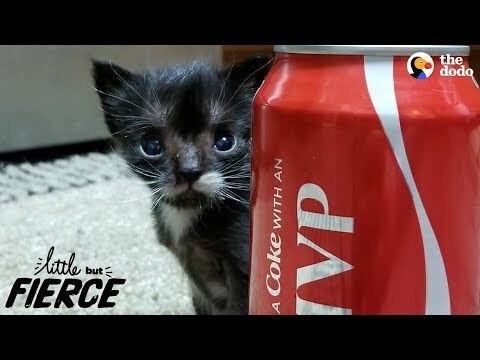 Watch His Mom's Reaction! 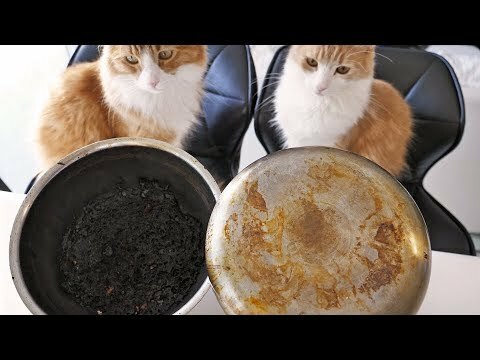 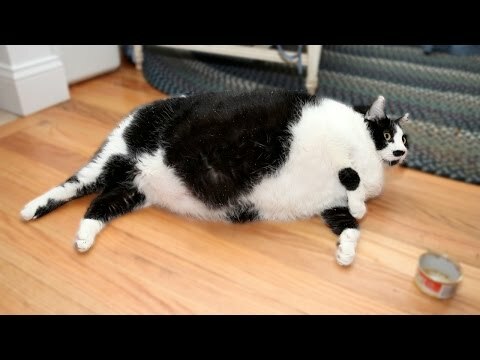 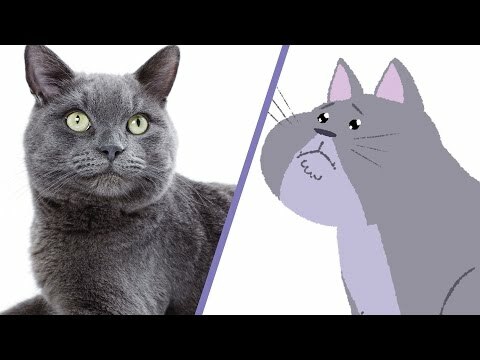 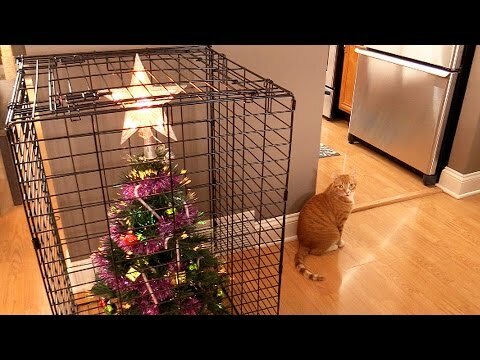 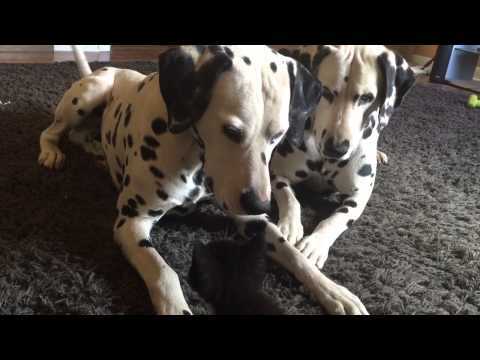 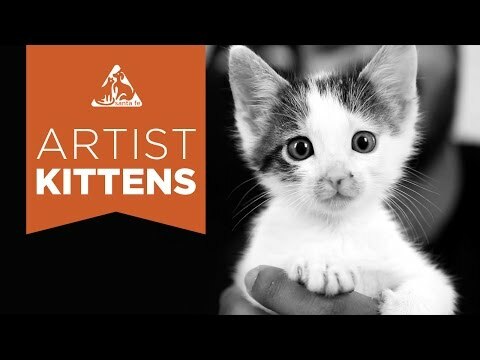 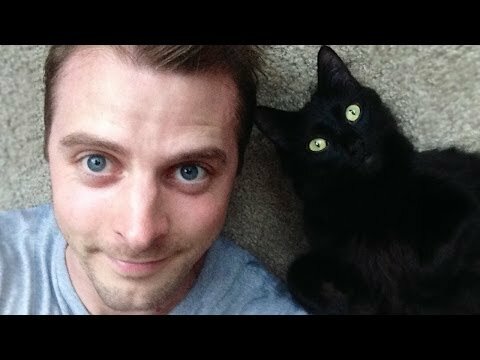 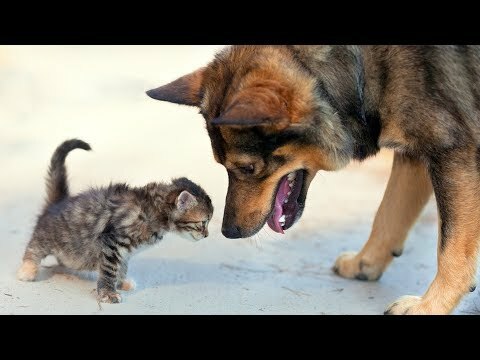 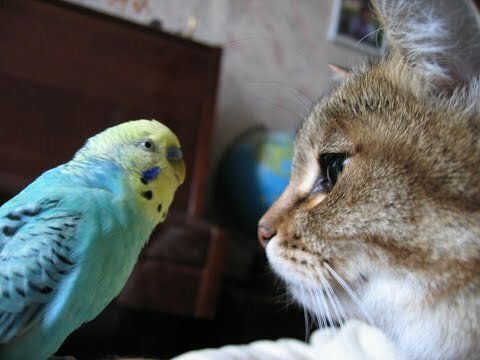 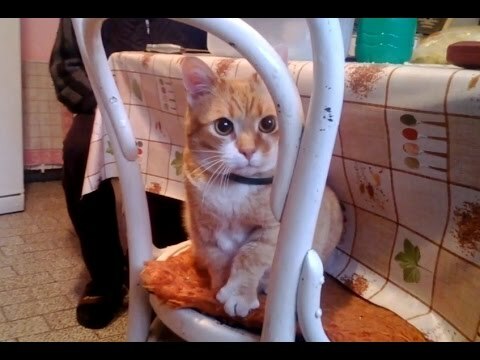 Cats Know How To Train Their Human Servants!